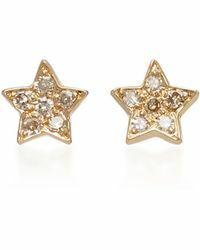 Give your ear piercings something new to show off with She Bee earrings. 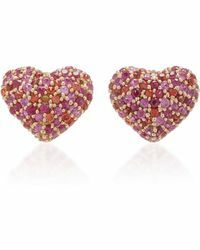 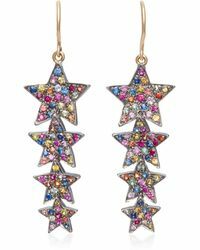 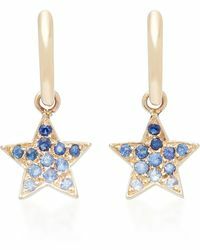 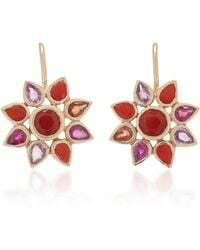 The designer behind the label looks to folk art and her grandmother’s jewellery box to inspire the range of studs and drop earrings that showcase the colour spectrum and all of its shades. 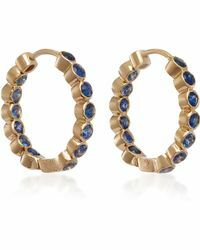 Each pair made by hand from mixed metals and gemstones, these earrings give off a slightly boho vibe while remaining sophisticated and luxurious. 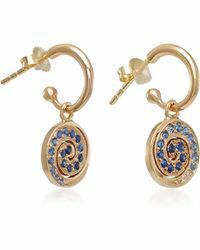 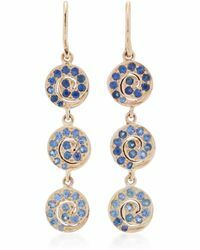 Showing 31 results for "Women's She Bee Earrings"